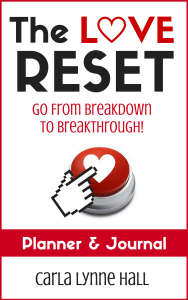 You are here: Home / Dating / When Valentine’s Day Fails, Love Reset Day Wins! 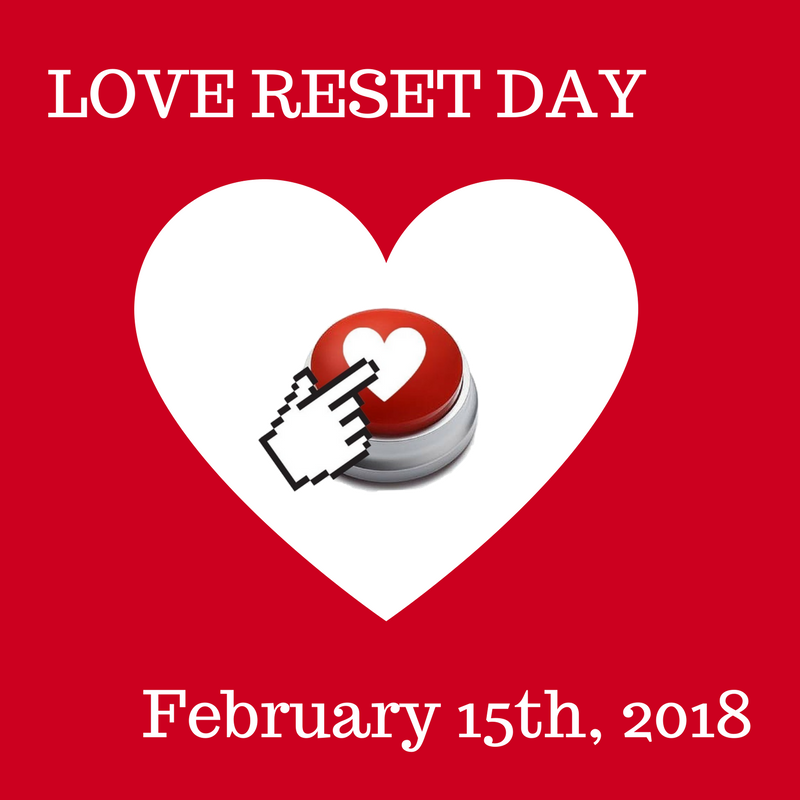 Today is February 15th, 2018, also known as LOVE RESET DAY. 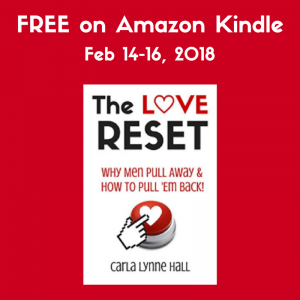 As women, we often put a lot of emphasis on Valentine’s Day: whether or not we have a significant other, whether or not we spend the holiday with him or her, how our significant other treats us, or gives us a special gift. There are a lot of expectations and baggage related to Valentine’s Day. Many people use this holiday as a test of their loveability, or even the strength of their relationship. Whether or not that kind of testing is even a good idea, I do like the idea with checking in with yourself, to be honest about how a romantic relationship is serving you. 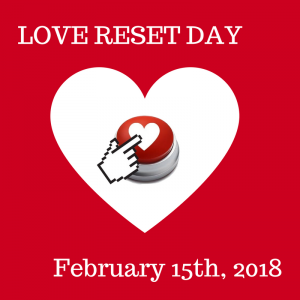 Since many women bemoan the status of their romantic relationships on February 14th (Valentine’s Day), I have decided that February 15th is LOVE RESET DAY. If your Valentine’s Day sucked, then today is the best day to start making new romantic choices for yourself, and your future. 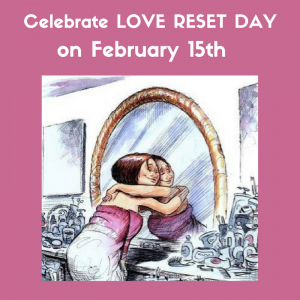 So yes, I’ve created a new holiday that is all about self-love. Whether or not you are in love with another person, the most important relationship you can ever have is with yourself. When a woman’s self-love is lacking, it can be seen in how she treats herself, and how she honors herself, if at all. 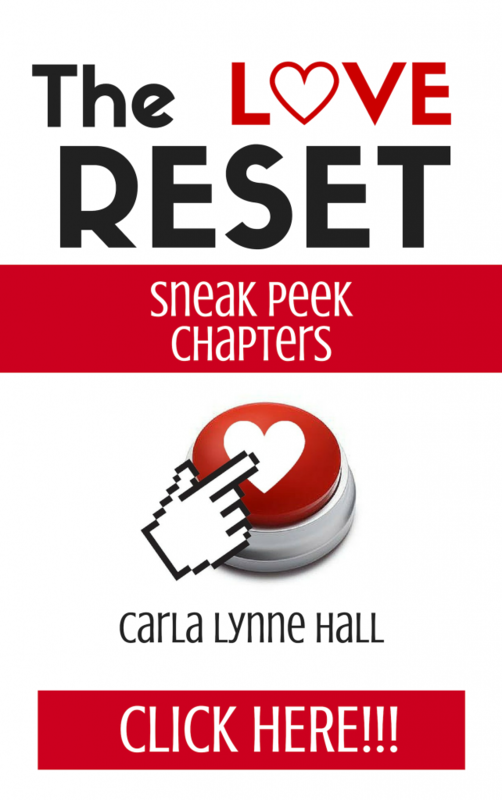 When you find yourself pursuing a relationship where the other person isn’t that interested, or treating you well, then it’s time to reset yourself, and put yourself first. 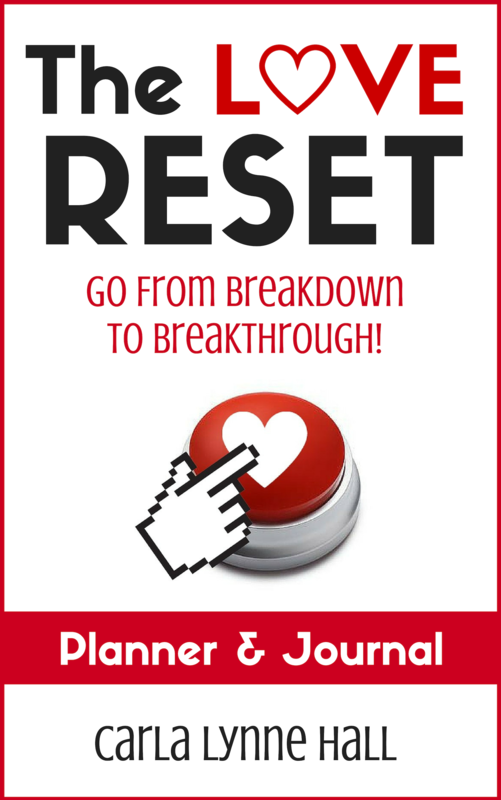 If your Valentine’s Day wasn’t great, your Love Reset Day can still be stellar, because it is ALL ABOUT YOU. Don’t be afraid to love yourself, and hold out for the love you deserve. You don’t need to be in a relationship to have self-love, but you do need self-love in order to attract a healthy relationship with someone else. Yes, it’s a cliche that you can’t love anyone else unless you love yourself first, but that’s because it’s true. 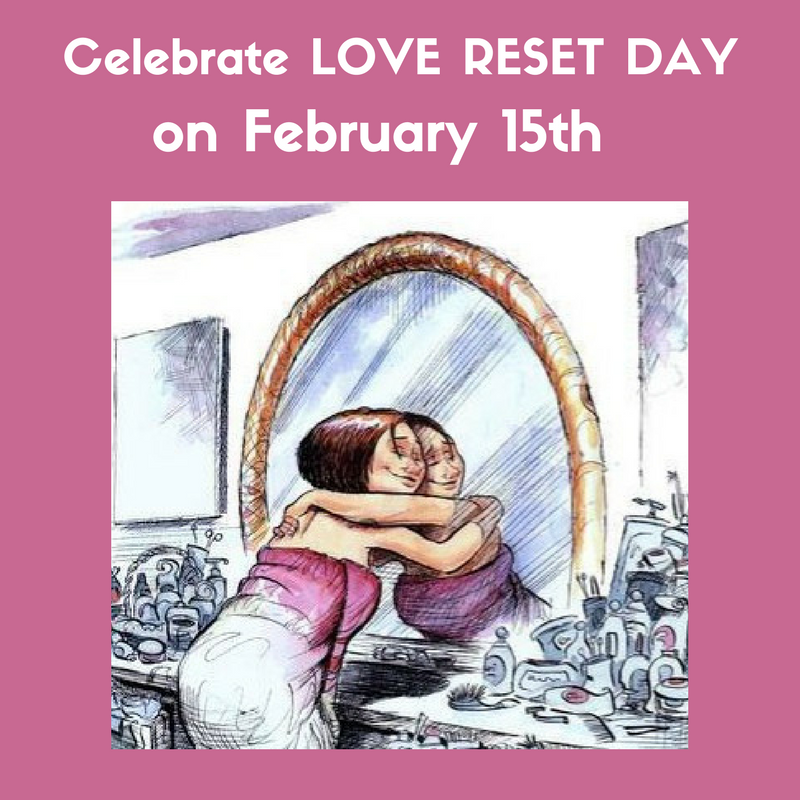 So today Celebrate Love Reset Day, by celebrating YOURSELF!